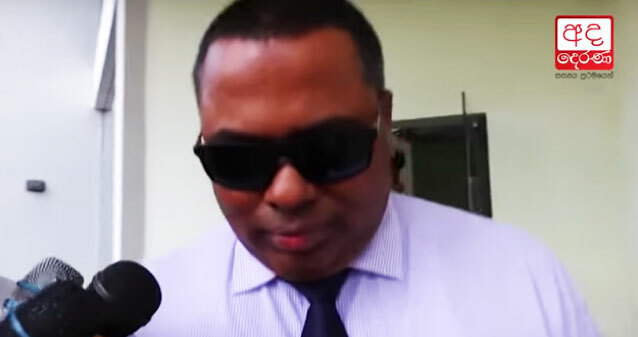 Former DIG Nalaka de Silva left the Criminal Investigation Department (CID) premises, a short while ago, after being questioned for nearly 9 hours. The officers of the CID had recorded a statement from the former DIG of the Terrorism Investigation Division (TID) in connection with the alleged assassination plot against the President and former Defence Secretary. Nalaka de Silva was also ordered to appear before the CID once again tomorrow (19). He had arrived at the CID at around 10.00 a.m. this morning to give a statement on the inquiry into the alleged assassination plot on President and former Defense Secretary. He was ordered to appear before the CID on October 16, however, owing to a personal reason he has failed to comply with the instructions of the CID.